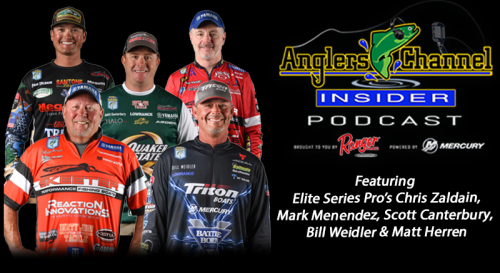 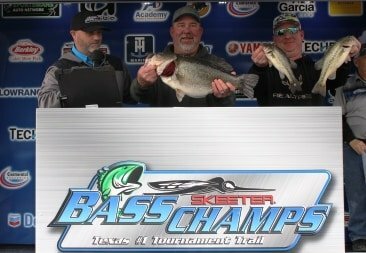 Rick Simons tops over 1600 anglers at the 2019 MEGA BASS on Lake Fork with an 11.93!! 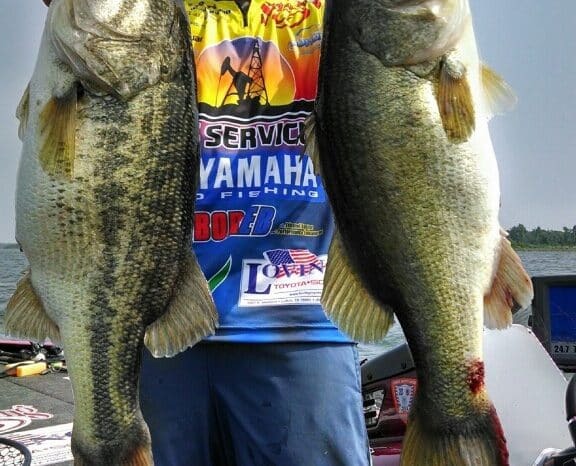 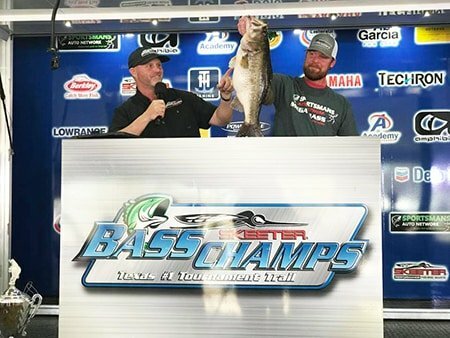 Fowler Wins Berkley Big Bass on Lake Fork with 8.95 Giant! 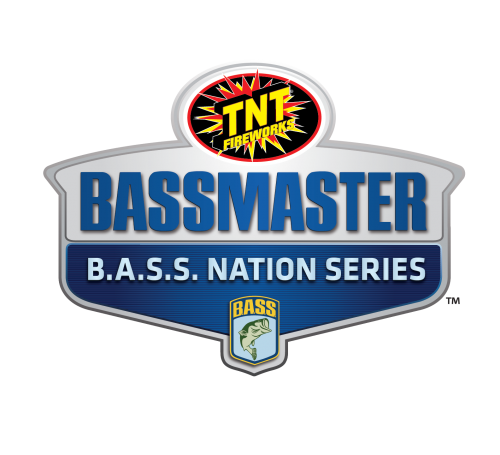 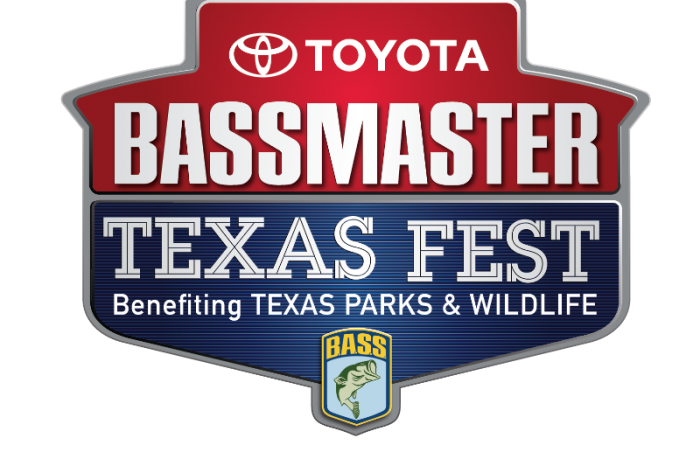 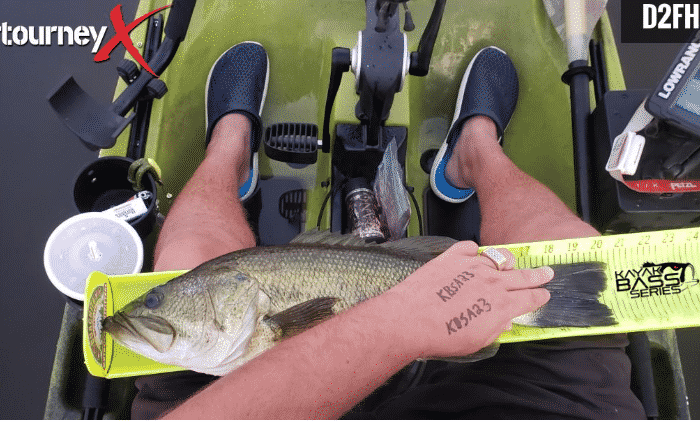 Kayak Bass Series Cancels KBS Classic set for Lake Fork later this month. 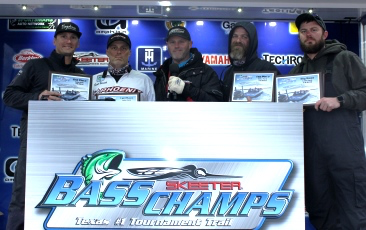 Record field at Bass Champs Mega Bass event – Garrett Hall wins by 4/100ths of a pound with an 11.38 pound Lunker!!! 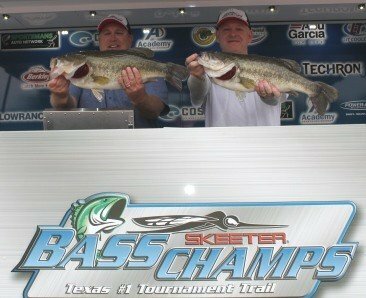 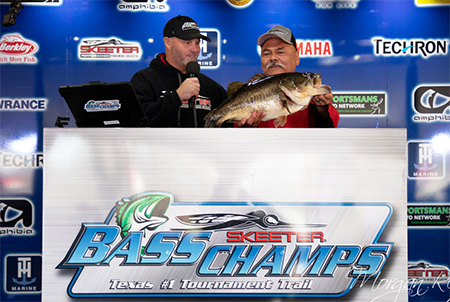 Chris Ford & Billy Deacon Take on Over 300 Teams on Lake Fork at Bass Champs to win over $26K!